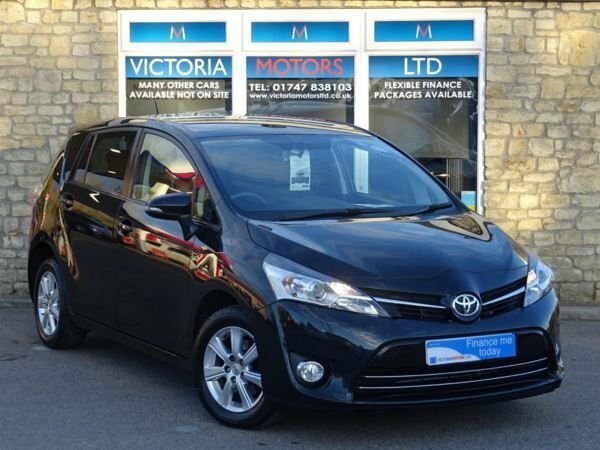 Stylish and incredibly spacious, the seven-seater Toyota Verso has been designed for family adventures. 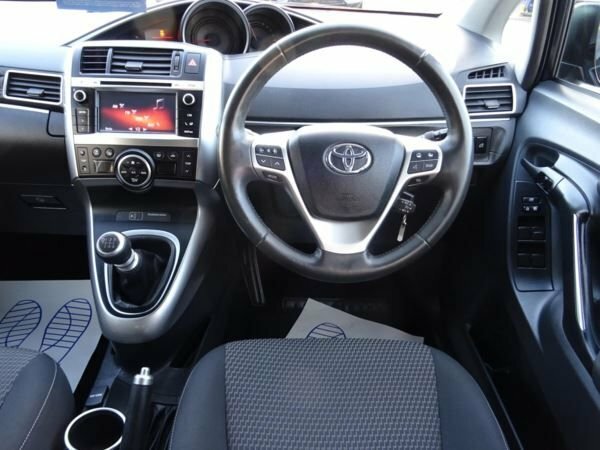 Practicality is the watchword here and the versatile layout of the car means there are plenty of cubbyholes, while the boot is impressively roomy. Comfort is assured and the drive is responsive and agile. 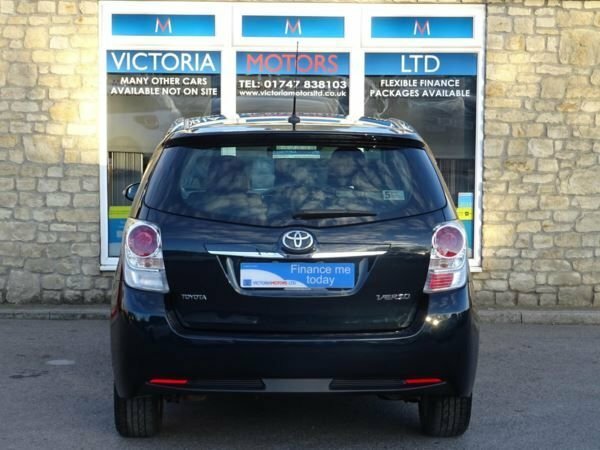 Here at Victoria Motors Ltd we stock a great selection of used cars and you'll find plenty of quality used Toyota Verso models on sale in Nr Gillingham at our showroom. Feel free to contact a member of the team now to book a test drive, or simply take the opportunity to view our latest range of vehicles online.